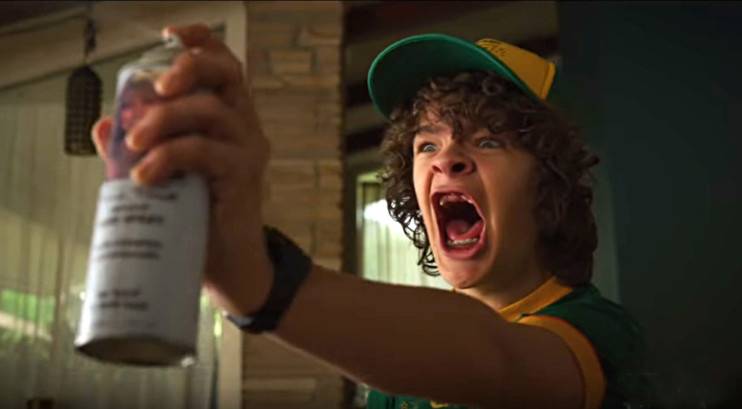 The horrors plaguing the ‘Stranger Things’ kids this summer will be both natural and supernatural, according to the first official trailer for Season 3. Netflix made the reveal on March 20 after teasing the fantasy drama’s 1985-set season for months. In it, Mike (Finn Wolfhard), Eleven (Millie Bobby Brown) and their crew set out for summer camp, poolside activities and adventures at Hawkins’ spiffy new Starcourt mall. They’re older and have two seasons’ worth of warring with the Upside Down under their belts, and now they’re going through a few changes of their own. As such, the tension of the season doesn’t just revolve around the town’s latest big bad — or the ominous shopping mall that appears to be housing it. “We’re not kids anymore. I mean, what’d you think? We’re just gonna sit in my basement all day? Play games for the rest of our lives?” Mike explains in a voice-over. While his friends experience their own nostalgia pangs — the tagline for the season is “One summer can change everything,” after all — the gruff Sheriff Hopper (David Harbour) tries to reassure the always-worried Joyce (Winona Ryder). “It is important to me that you feel safe. I want you to feel like this can still be your home,” he says. His speech could easily have been given to Eleven or the protesting townspeople too, though. Not to fear, it’s not all teen angst and ice cream. There’s still plenty of action, lightning crackling, glass shattering and Eleven doing her intense mind-projecting stare. The eight-episode third season starts streaming on July 4.